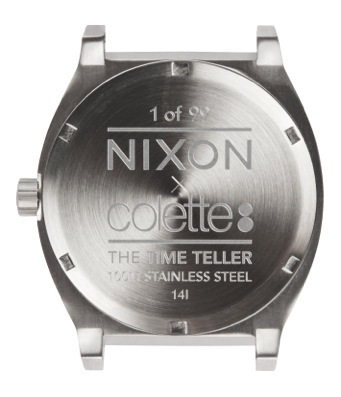 This entry was posted in Accessories, colette, Nixon, Watches and tagged Colette, LTD, Nixon, Time Teller, Watch. Bookmark the permalink. 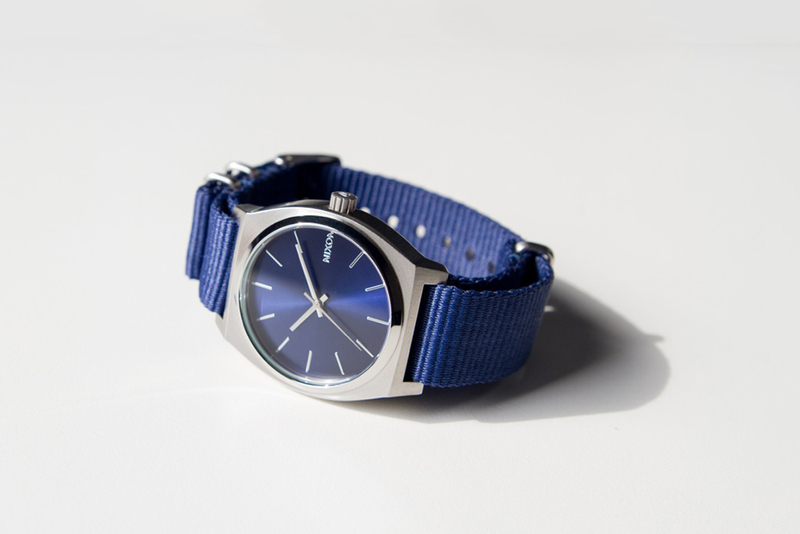 Wow this is a cool looking watch. I’ve been thinking of buying another watch (or 2..) so I can substitute my gold colored Nixon Time Teller from time to time. Fossil was the one on my mind but now that Nixon has come up with this one, maybe not.